Can you waive the protection arising from a protected conversation? Home Ask the Expert Can you waive privilege arising from protected conversations? The Employment Appeal Tribunal has heard its first case concerning the law on protected conversations.Protected conversations have been around since July 2013 following the introduction of an amendment to the Employment Rights Act 1996, specifically section 111A. Protected conversations were introduced because some employers were hesitant to have sensible conversations for fear saying something that could be used against them in a tribunal. Prior to protected conversations being introduced, an employer could have a without prejudice conversation, which could not be used in legal proceedings but only if there was an existing dispute to settle. Employers could not always easily know what amounted to a ‘dispute’ to enable them to engage safely in a without conversation. Protected conversations were in part intended to resolve this perceived problem. A protected conversation enables an employer and employee to have a conversation about a settlement agreement, normally involving an offer to end the employee’s employment, without the conversation being able to be used by either party in an employment tribunal general unfair dismissal claim. 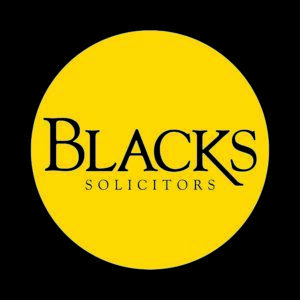 Technically the rules don’t protect a conversation from being used in other types of claim, like discrimination, breach of contract or automatic unfair dismissal. 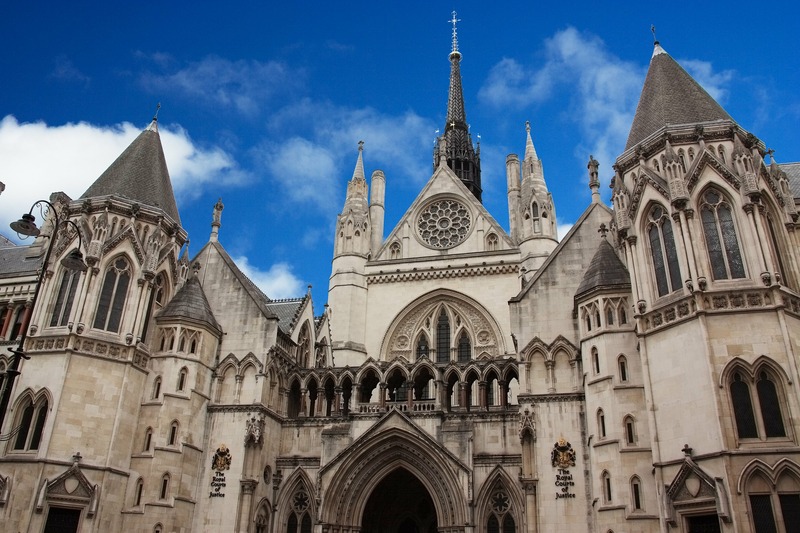 The Employment Appeal Tribunal Case of Faithorn Farrell Timms LLP v Bailey concerned whether a person can waive privilege arising from a protected conversation. The term ‘privilege’ essentially means ‘inadmissibility’ of the protected conversation (i.e. the rule that it can’t be used in a general unfair dismissal claim). The Employment Appeal Tribunal decided that (unlike the law on without prejudice conversations, where privilege is capable of being waived i.e. given up, a protected conversation cannot be waived. Of great interest to employers and Human Resource professionals will be the tribunal’s comment that a protected conversation doesn’t just mean the content of the discussions is inadmissible, it also means the fact the protected conversation has taken place is also inadmissible. The associated internal discussions between managers and HR about a protected conversation could also be protected. IMPORTANT: The contents of this article are for guidance only and do not amount to legal advice. Next articleCan I mention the settlement offer in a tribunal?